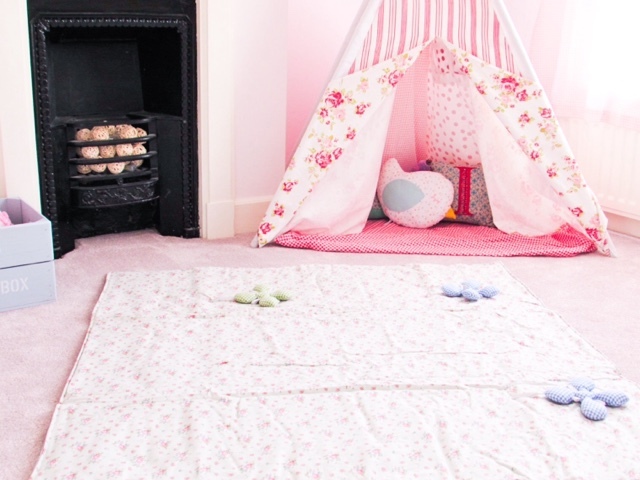 Portable Activity Blanket from Minene (£40) - Wherever you go with a baby you have to find somewhere safe for them to lay or sit, which can be a bit of a challenge. The Minene Portable Activity Blanket conveniently comes in a carry bag and is ideal for taking out with you and your baby. The padded blanket makes otherwise potentially dangerous surfaces safe for babies, such as hard tiled floors, grass, laminated floors etc. 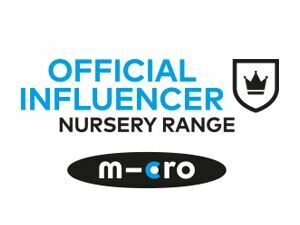 It's not the same as simply laying a blanket down, the waterproof backing makes it hardwearing, the padded aspect helps to make any area comfortable for your baby and the carry bag makes it convenient for taking out-and-about. 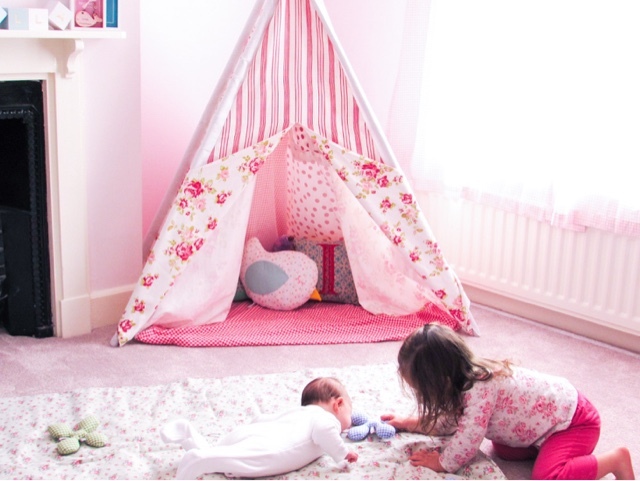 It would also be great for a picnic or as the base for a den when your babies get older. 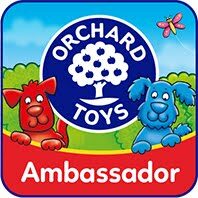 All of the activity blankets come with different toys attached, providing entertainment for your little one too. 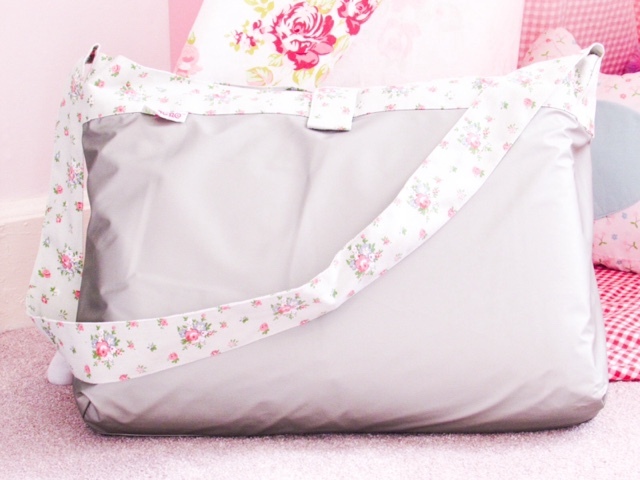 I absolutely love this grey ditsy floral pattern, but it is also available in colourful stripes, pink hearts, green stripes, blue stars and black/white stars. 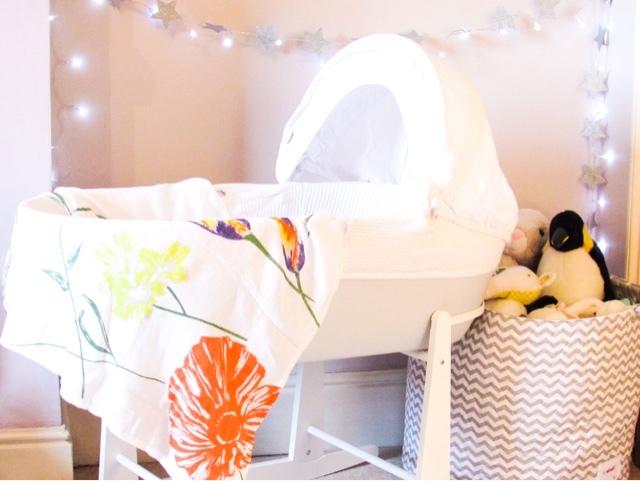 Floral Print Muslin Blanket from Mama Rules (£24) - It's no secret that muslin cloths are an essential; one that is not usually particularly exciting to look at or purchase. 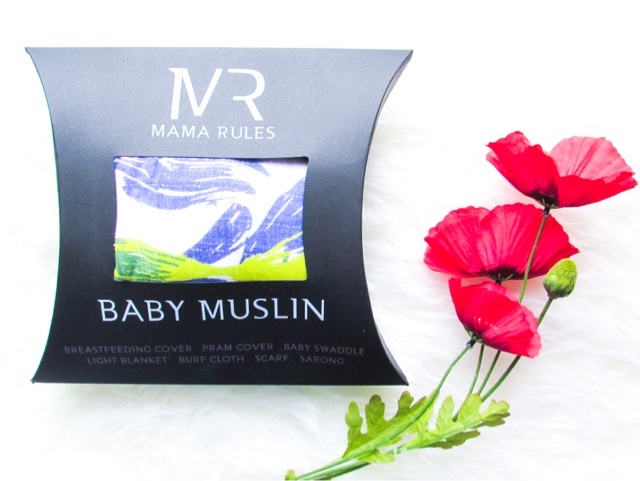 However, Mama Rules completely changes that with their stylish range of multipurpose muslin blankets. 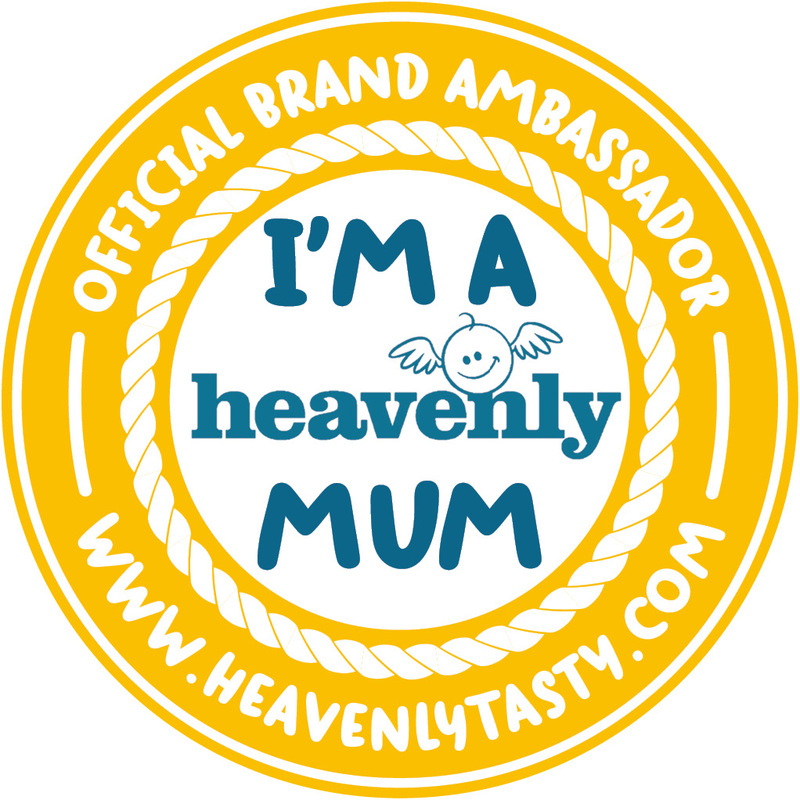 Laura, who started the business after having her daughter, had a background in fashion retail and wanted to add a touch of style to the usually mundane parenting essential. The patterns available include: Flamingos, Pineapples, Paradise, Tropical, Zen and Lucky Stars, all of which can be personalised too. The Muslin Blankets are so big (120cmx120cm) and soft yet breathable, making them perfect for so many uses. They also have an attachable ribbon that can be used to create a nursing cover or tied to a pram, which is such a handy addition. 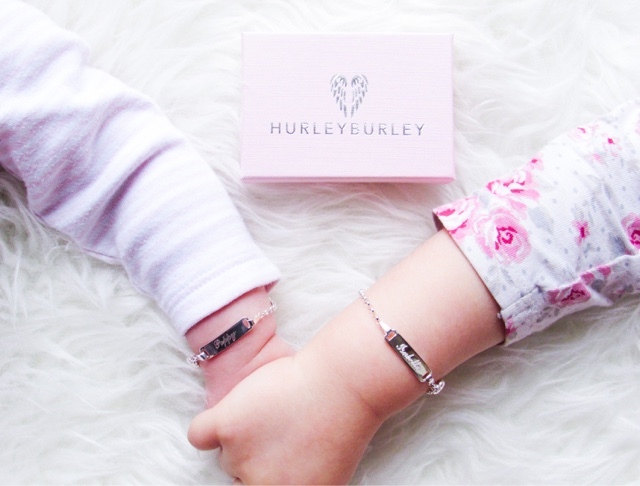 Baby's Personalised Sterling Silver ID Bracelet from Hurleyburley (£18) - Giving jewellery to babies is quite a common gift choice because it can be treasured for years. 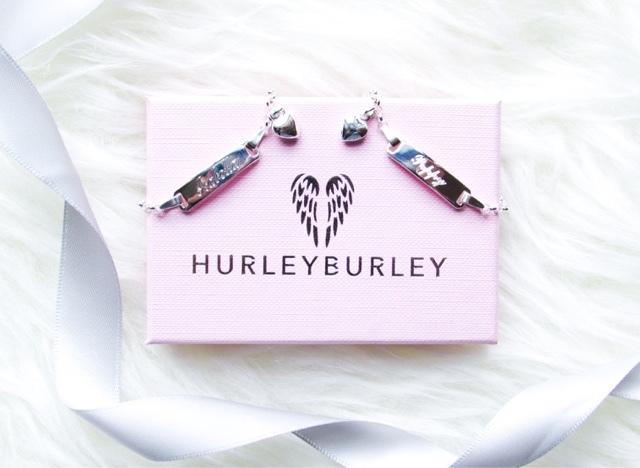 Hurleyburley have a beautiful range of bracelets, necklaces and earrings for babies, children and adults, all of which are outstanding quality, affordable prices and many can also be personalised. 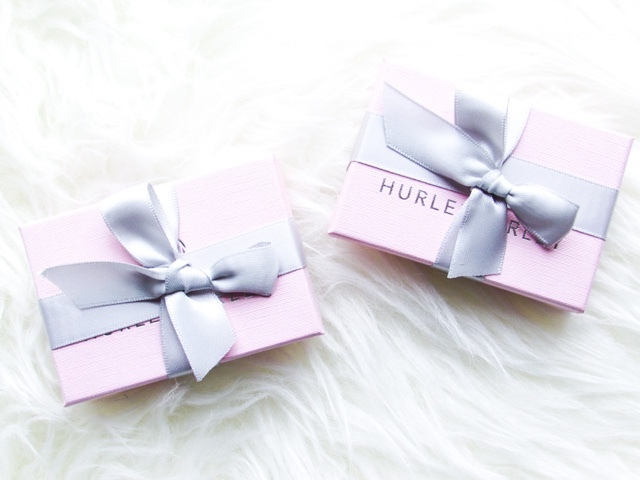 These matching sister bracelets would make such a special gift this Christmas because both the front and back can be personalised and they come presented in these beautiful gift boxes. The smaller bracelet is the Baby's ID Bracelet and the slightly bigger one is the Child's Personalised Sterling Silver Christening Bracelet (£21). When it comes to personalising the bracelets you can choose from twelve different fonts, add a heart/star/cross and with or without a puffed heart/teddy. When Isabella and Poppy are adults and get these little bracelets out to reminisce it will be such a special moment. Personalised Star Blanket from My 1st Years (£30) - A warm, soft blanket is an essential for these colder winter months, so why not give a personalised one this Christmas? The blankets from My 1st Years are always such high quality, not to mention the beautiful packaging all of their gifts come in. It's the perfect way to send a gift to a little someone you might not have a chance to see over the festive period. 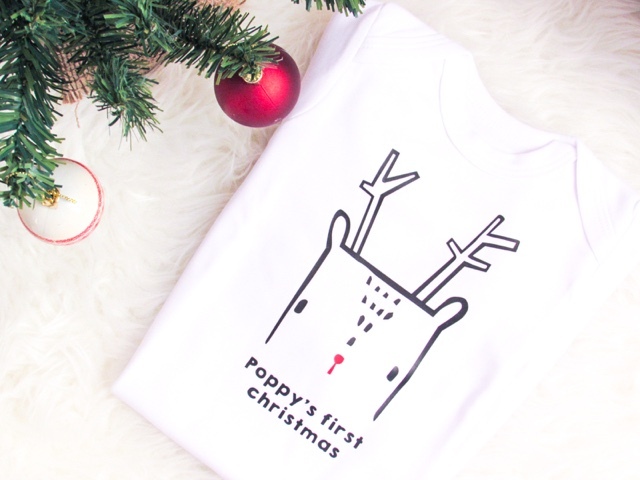 First Christmas Nordic Deer Baby Grow from Jack Spratt Baby (£21) - Celebrating your baby's milestones and 'firsts' is such an exciting part of parenthood and this personalised baby grow is a stylish addition to any baby's wardrobe during the festive period. It would also make a perfect birthday present for a baby born near to Christmas or as an early Christmas present. Having said that you don't have to have it personalised with First Christmas; it can just say your child's name underneath the reindeer. 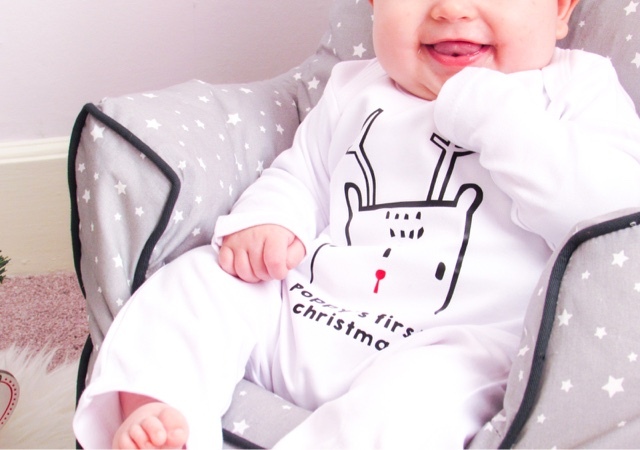 I love the unique design of the reindeer on this baby grow, but if you prefer a slightly more classic design then this one might be for you. They are both available in 0-3, 3-6 and 6-12 months (Poppy is wearing 6-12 months for reference) and in either white or red baby grows. 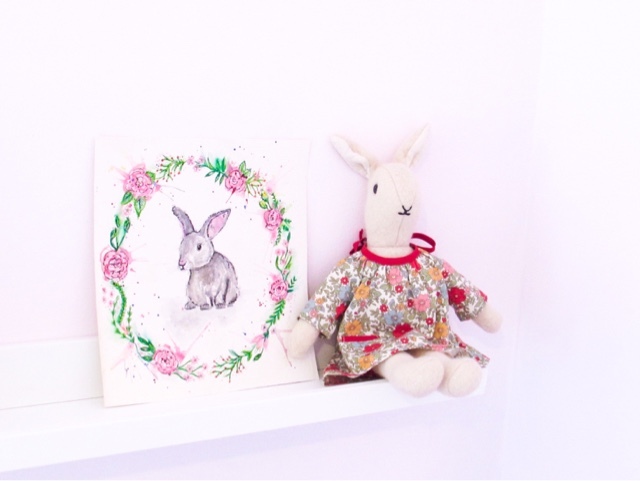 Original Bunny Floral Wreath Painting from Art from the heART (£25) - Kerry, the lovely lady behind Art from the heART, is such a talented artist who has recently set up her own business. She has such a unique style when painting animals, houses and letters, all of which can be completely personalised. 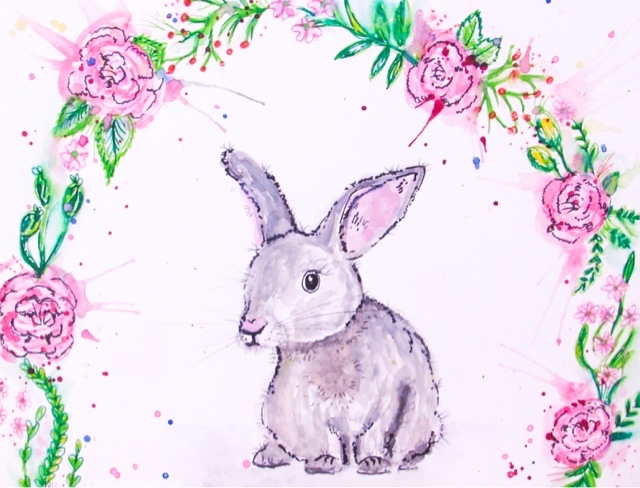 Whether you choose your little ones favourite animal, are creating a gallery wall or capturing a special memory (Isabella's 2nd birthday party had a floral bunny theme) one of Kerry's original pieces of art is a stunning addition to any home. You can see lots of inspiration and make orders via the Art from the heART Facebook page. 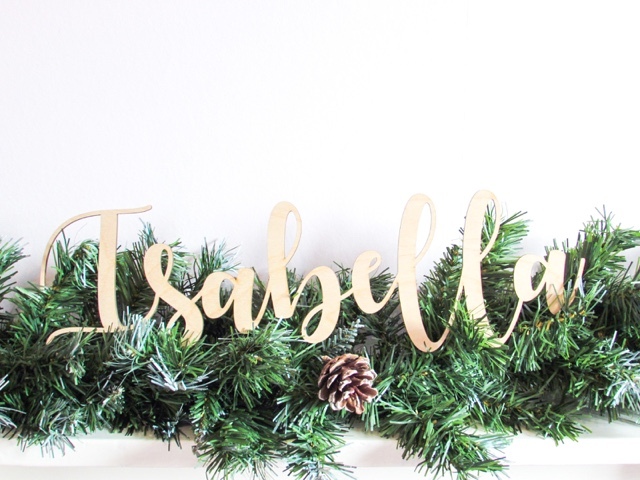 Personalised Wall Name from Rosie Meringue (from £15) - Adding that personal touch to a bedroom is easy with the beautifully crafted wooden names from Rosie Meringue. 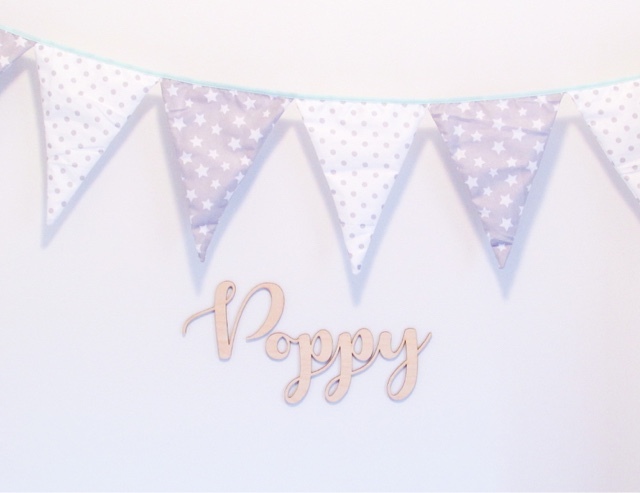 She also creates name plaques, birth plaques, milestone cards, mini flag bunting, cloud mobile, cake toppers and a selection of Christmas baubles. I love that the calligraphy font is so timeless and that the wall names are easy to attach to the wall wherever you want to. 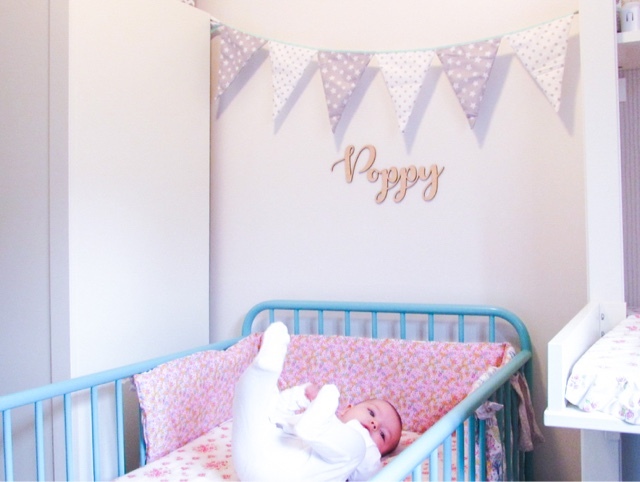 To attach Poppy's name to the wall I used 3M Scotch Restickable Tabs, which were perfect because they held the weight and are easily removable. 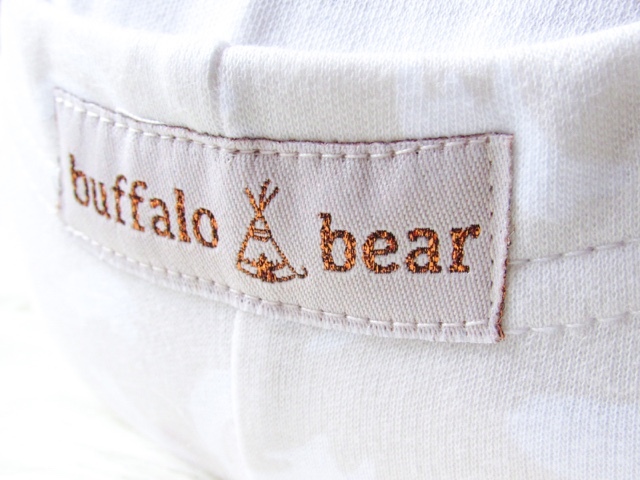 Leggings from Buffalo Bear (from £8) - Buffalo Bear create beautiful baby and children leggings from really unique fabric designs. They're a gift you know will get lots of use and are perfect if you like a bit of twinning. I have these leggings for both Poppy and Isabella, though unfortunately this exact pattern isn't available anymore. They also sell swaddle blankets, bedding, sleepsuits, dungarees sweatshirts, rompers and moccasins. It is always worth checking their sale section because you can get some real bargains! 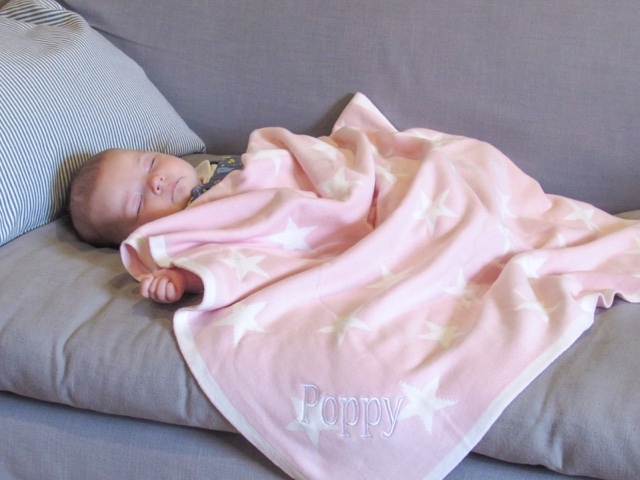 SnuzPouch 2.5 Tog Sleeping Bag in Wave Rose from Snuz (£36.95) - Sleeping bags are a must for most parents because they offer a safe, warm place for their baby to sleep. 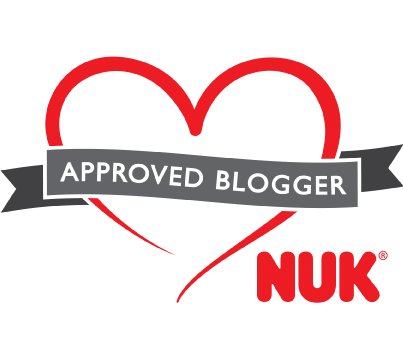 Snuz, probably best well-known for their SnuzPod co-sleeper, have recently launched the SnuzPouch suitable from birth to 6 months old. It is available in eight stylish designs and patterns, as well as having a very handy nappy change zip for easy access. 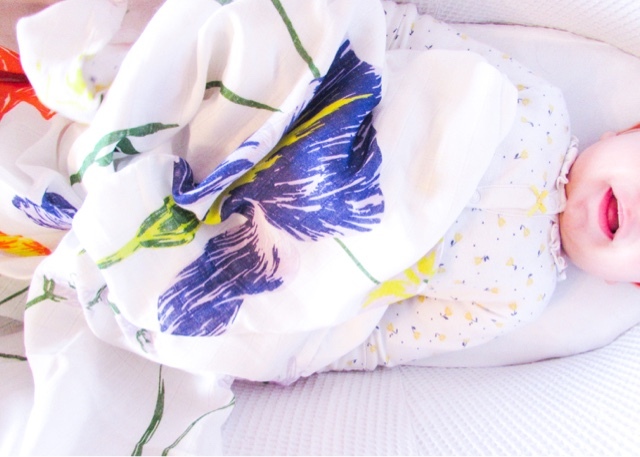 The sleeping bag is incredibly soft and cosy, which makes it the perfect option for babies during these cooler months. 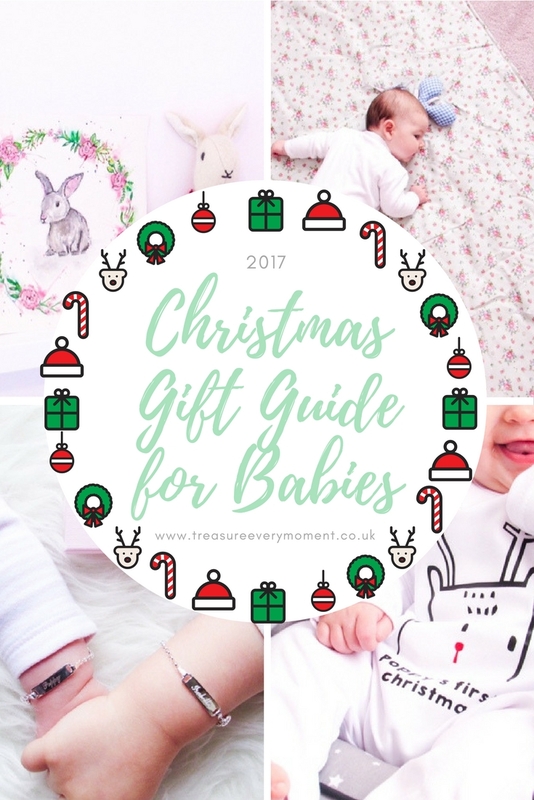 I have also put together a Gift Guide for Toddlers, Children and Him, if you're in need of more inspiration. 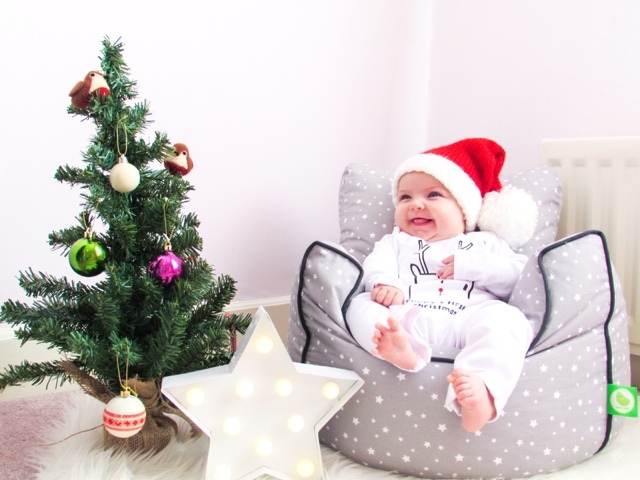 What is your favourite gift to give a baby at Christmas? 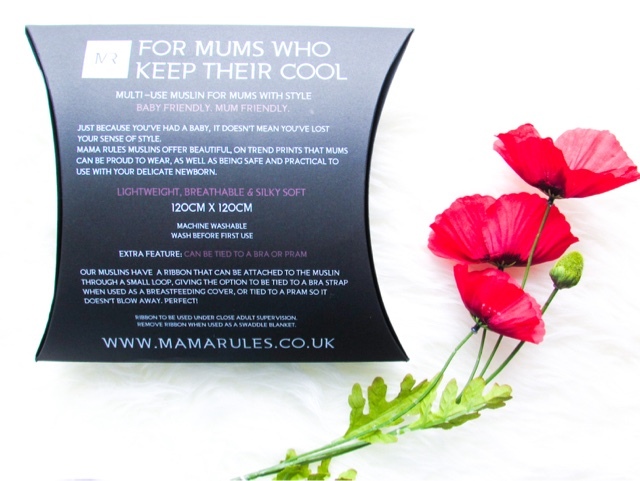 I've linked this post up with #ablogginggoodtime, #coolmumclub and Bumps & Babies. Awww, I love the blanket from 1st years, so adorable. That personalised bracelet is such a great keepsake gift as well. That sleep suit is so so cute! And I had a portable play mat that my mum made for my daughter out of quilting - really useful! 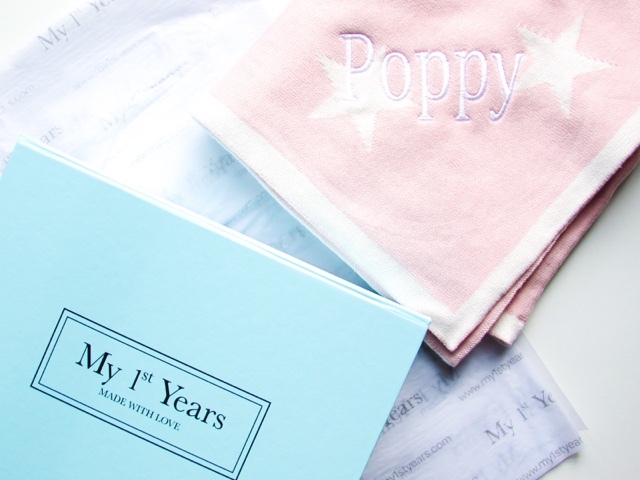 What a gorgeous selection of gift ideas for babies. My personal favourite is the huge muslin blanket. 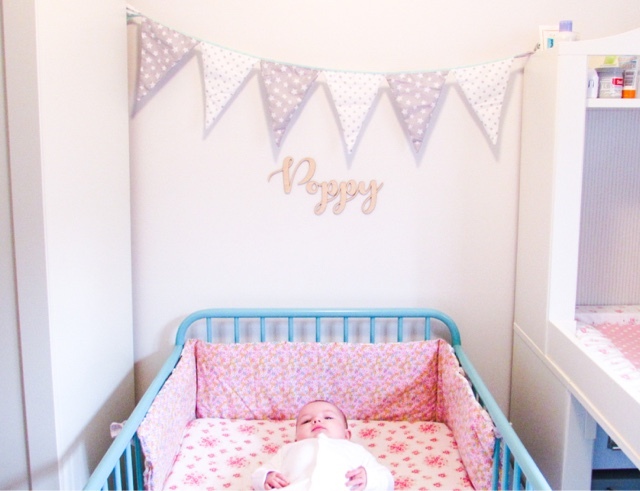 So clever of Mama Rules to add the ribbon to make it so versatile! These are all such adorable gifts lovely designs I love the blanket and the bracelets are really beautiful and delicate too. These are lovely ideas for gifts. I do think those bracelets are a great idea and look so cute! Ahh I love all of these items! I have a few babies to buy for so this was great inspiration! Amazing Christmas gift ideas here. I love the look of the silver bracelets. Looks fab. A Personalised Wall Name would be a fab gift! You just gave me a good idea as I am making a Christmas gift list. What a great selection. I love the bracelets.